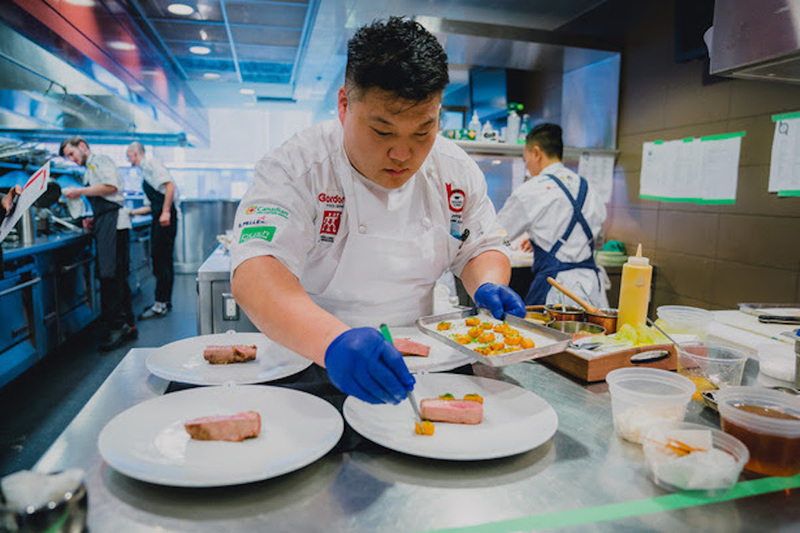 Chef Meets BC Grape 2019 – Last chance to save! 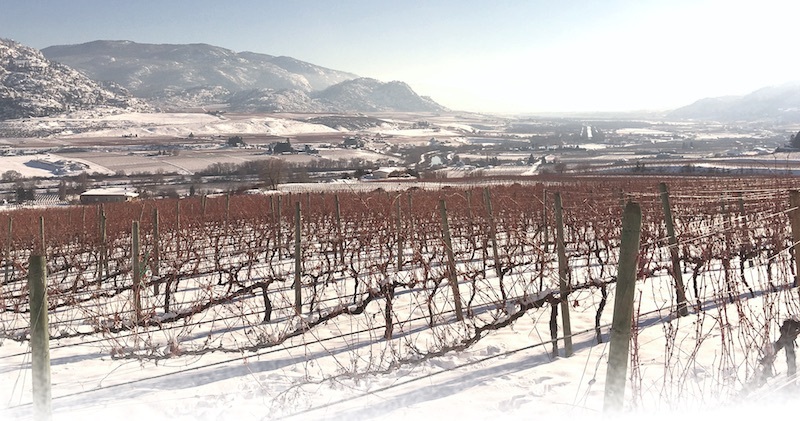 Start your New Year off right with 15% savings on tickets to Wines of British Columbia’s legendary Chef Meets BC Grape events. Take advantage of early bird pricing on three outstanding ChefmeetsBCGrape events in Vancouver, Calgary and the Okanagan Valley.